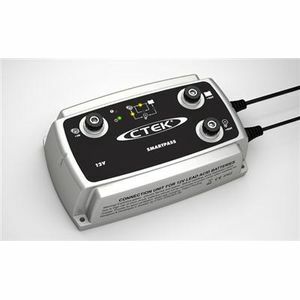 Our recommended replacement is the CTEK Smartpass 120 DC/DC On Board Power Management System 12V 120A. Does exactly as described, only time will tell as to quality and longevity. Item arrived well packaged and in a very timely manner. Great product, excellent service. Available to work in tandem with the D250S Dual, SmartPass is a total energy regulator for energy production, usage and storage in any 12V DC system. 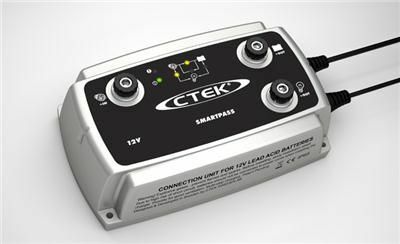 SmartPass allows energy produced from solar, wind, AC chargers and alternators to be synchronised to maximise output and minimise charge time. The energy is then able to be distributed to different battery banks and/or equipment such as lights and navigational systems that need additional energy supply, while ensuring the battery remains fully charged.